Those Rocks just keep on rolling. 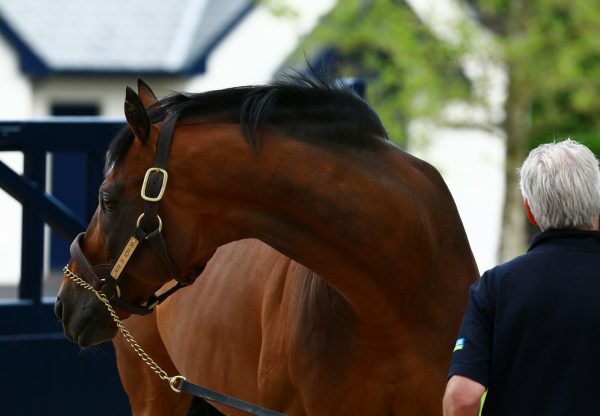 Rock Of Gibraltar had yet another black-type success in Germany on Wednesday when the admirable Tres Rock Danon (6h Rock of Gibraltar-Tres Ravi, by Monsun) captured the Listed Langer Hamburger. 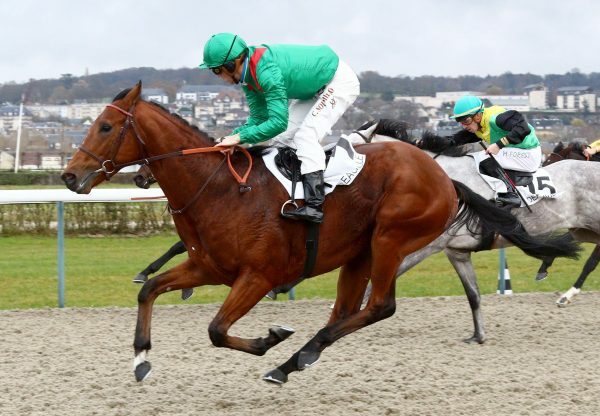 The six-year-old, who was bred jointly by Haras de Chevotel, has been a great flagbearer for trainer Waldemar Hickst, through his long career. 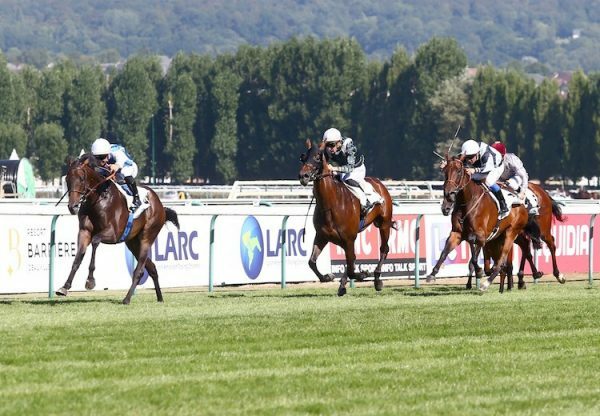 Tres Rock Danon has won in Group 3 company three times in the colours of Stall d’Angelo and finished runner-up in last season’s G1 Prix du Cadran at Longchamp. 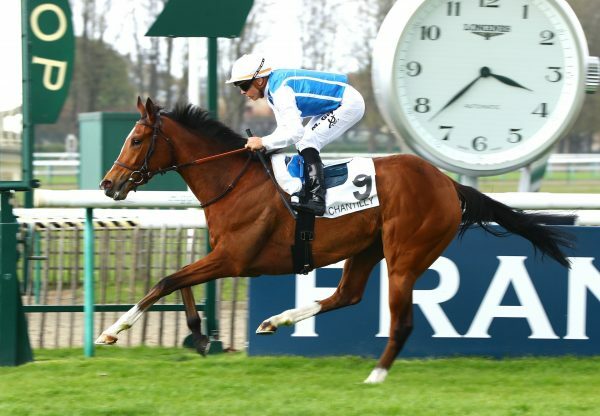 He was winning at Hamburg four days after German 1,000 Guineas runner-up Cherry Danon (3f Rock Of Gibraltar-Sherifa, by Monsun) won the G3 Hamburger Stutenmeile at the same track.